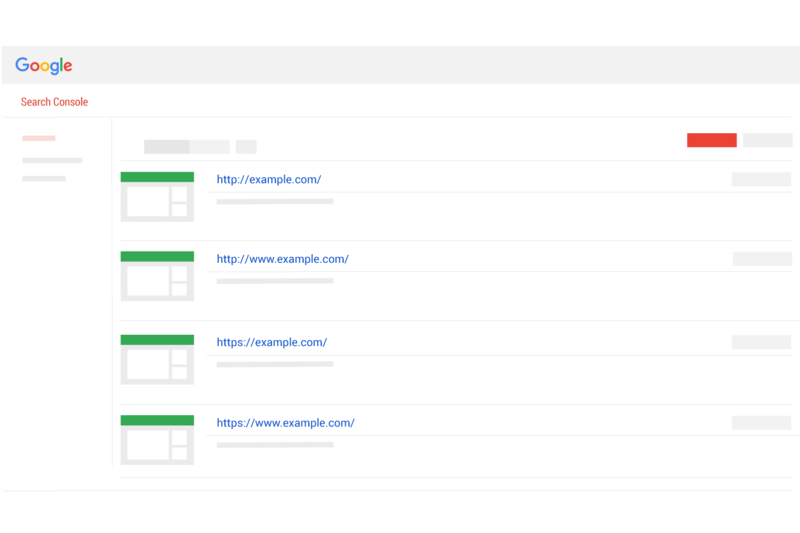 Having a well planned and executed sitemap solution for your migration results in faster indexing of your new urls and a much less frustrating experience. A sitemap is a file with a list of webpage urls. Sitemaps are used to help search engine spiders like Googlebot understand your site. When switching to HTTPS, you will be changing every url on your website (from http to https). Google considers this a “Site move with URL changes”. In most cases, all the URLS on your website are changing. The more clarity Google has about those changes, the better your migration will go. Sitemaps are all about clarity. HTTPS migrations need clarity. The biggest benefit to having your sitemaps in order before a HTTPS switch is the speed in which your new HTTPS urls will be indexed. Sitemaps can be very important when Google is discovering your HTTPS pages after you make your site secure. Having a well planned and executed sitemap solution for your migration will result in faster indexing of your new urls and a much less frustrating experience. It should be noted that Sitemaps are helpful to a HTTPS switch, but not necessary. If you have a smaller site that is easy to understand you may not need a sitemap at all. If you don’t have a current sitemap, then you may want to explore if a sitemap would benefit you. As noted above, a sitemap may not be needed at all. 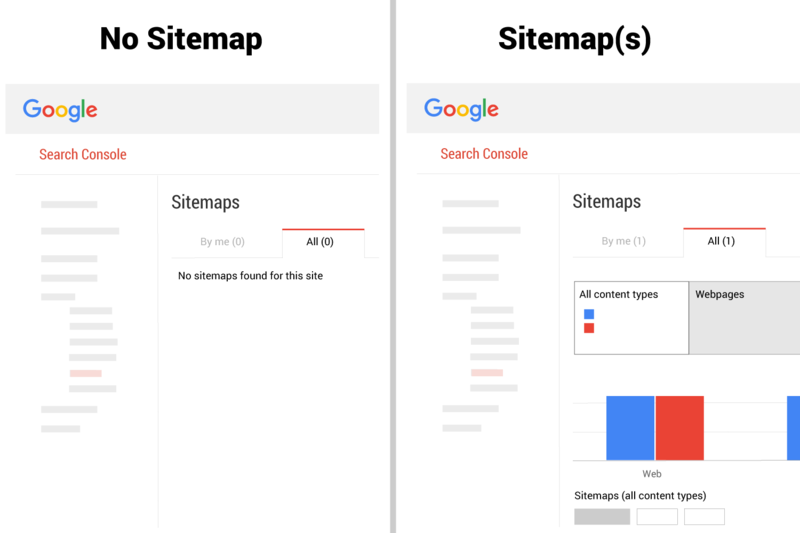 Google has provided some guidance to help you determine if your site needs a sitemap, which includes specific scenarios where they are helpful. 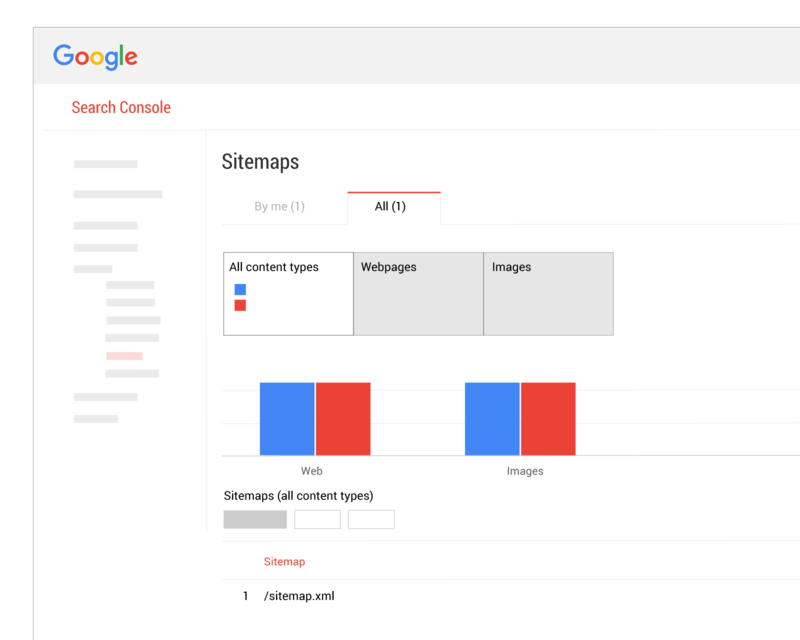 If you do have a sitemap, you will want to check the Google Search Console report to ensure that there are no warnings or errors. 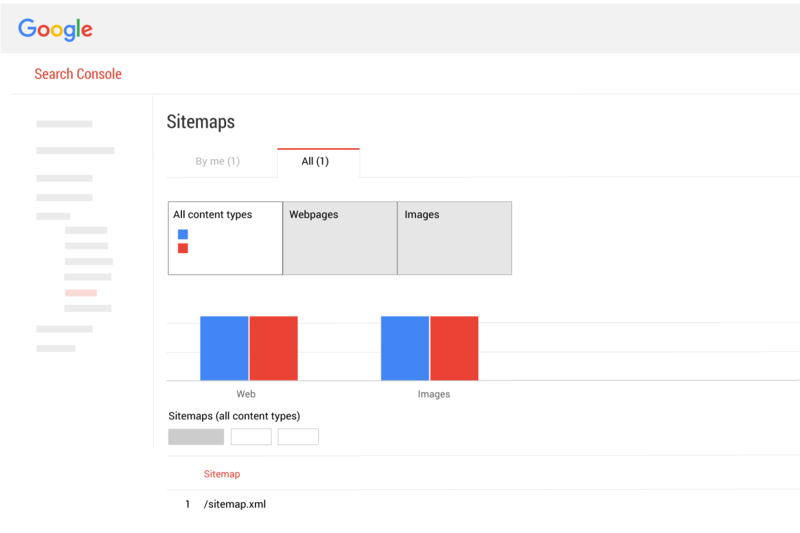 The sitemap report displays several aspects of how Google is interpreting your website. If you are confident your sitemap is error and warning-free, it is time to create the sitemap for the HTTPS version of your site. When your HTTPS pages go live, you will need to submit the HTTPS version of your sitemap to the HTTPS version of your domain in Google Search Console. Learn about claiming domain versions here. As noted above, when migrating to HTTPS you are essentially changing every url on your website (from http to https). That means that Google will be seeing two versions of your site. Google will also be referencing two versions of your site (some http and some https urls), at least temporarily. This will occur even if you force all traffic with 301 redirects. The reason for this is that the Google index will not change instantly. Depending on many variables, a site can take days to months to have the https versions of your urls completely represented in the Google index. Google recommends that you have two sitemaps: one for HTTP and one for HTTPS. We recommend separate robots.txt files for HTTP and HTTPS, pointing to separate sitemap files for HTTP and HTTPS. We also recommend listing a specific URL in only one sitemap file. The HTTP sitemap should only contain HTTP urls and the HTTPS sitemap should only contain HTTPS urls. Submit the HTTPS version of the sitemap using Google Search Console for the https version of your domain. After you have switched to HTTPS you will notice that the number of indexed pages of your site will start dropping for your HTTP version and start increasing for the HTTPS version. Keep an eye on the Sitemaps report to see if any errors start appearing.